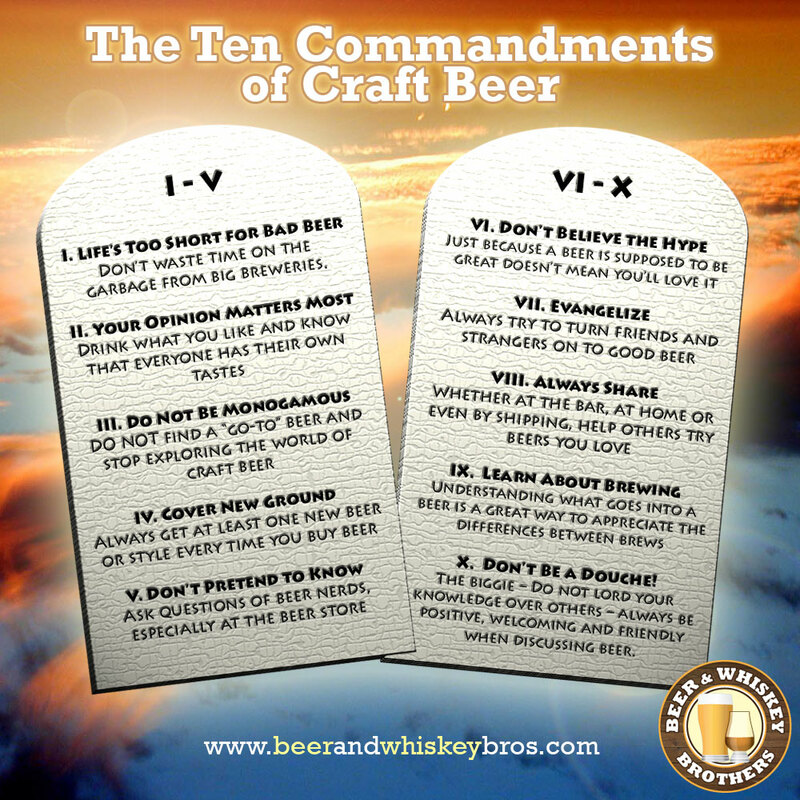 You are here: Home » It’s Friday: Let’s Goof Off with Craft Beer Infographics! It’s Friday: Let’s Goof Off with Craft Beer Infographics! Happy Friday everybody! We’ve seen a lot of new faces around here lately, so I thought it’d be fun to dust off some of our most-popular infographics for folks who haven’t seen them or would like to see them again. They are a great way to goof around, no? Enjoy, and happy Friday! How Obsessed with Craft Beer Are You? Hey, not sure that you’ve noticed, but looking at them here in total, B&WB infographics tend to be more WSJ than USA Today. Lots of words. Don’t get me wrong, I love words, Jim. But let Don break out his latest version of Corel Draw and have him replace a few words with starbursts, snipes and banded gradients! JK. I love all the info in your infographics, guys. Keep them coming! Funny and sometimes painful truths in every one of them. Ha ha, well writing is what we do best around here Chad, and that’s not saying much! Besides, typesetting is quicker than creating graphics! Ah give yourselves some credit, Jim. You’re always so self effacing. For a word guy, (or a designer) those are actually some pretty fine graphics my friend! If it were me, I’d need an art director to comp up what you’ve done here. Nice work. Thanks Chad. I’ve always been a guy that uses whatever I need to get an idea to come to life (words, graphics, video, flaming marshmallows, whatever), so that’s mostly what you see here. A concept pops into my head and I try to make it happen in the prettiest and most engaging way possible, for better or worse. Clearly, i’m so far out of my depth in this group that i get the bends every time i come here, but as one of the newbies who knows next to nothing (i’ve already improved—before coming here i knew *absolutely* nothing about craft beer), i appreciate your openness to even the newest of neophytes. “X. Don’t be a Douche”. That’s hilarious. I have to cop to several sins there. Specifically, I’m pretty bad about being monogamous. Well the Schlafly’s tap room is so close, right? It definitely makes it easier to be monogamous. Plenty of those on the internet! do a little surfin while you watch.